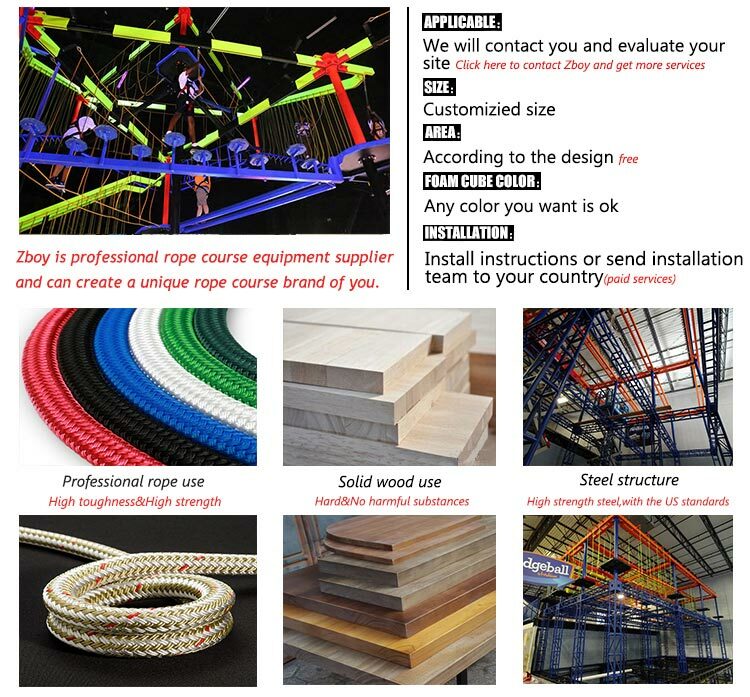 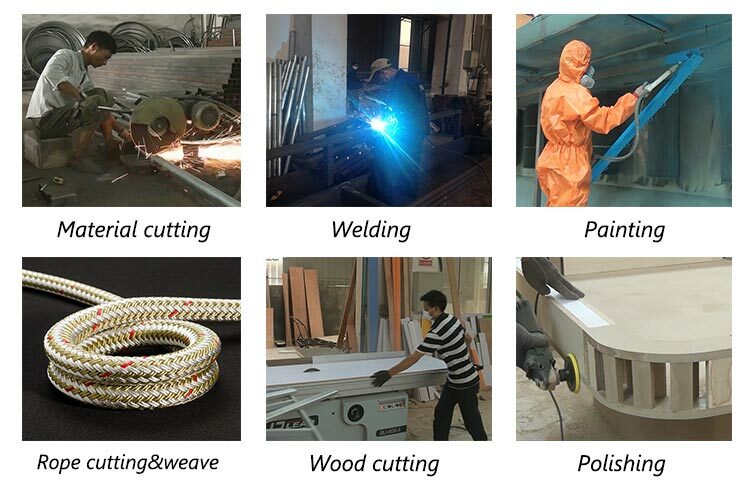 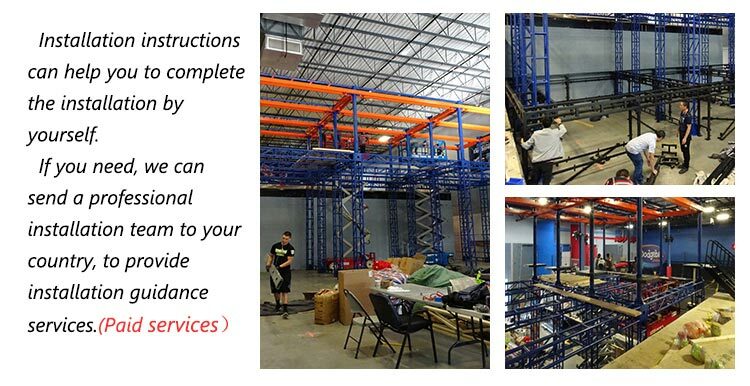 With many experts and advanced equipment in our factory, we are engaged in designing, manufacturing and selling of outdoor obstacle course equipment. 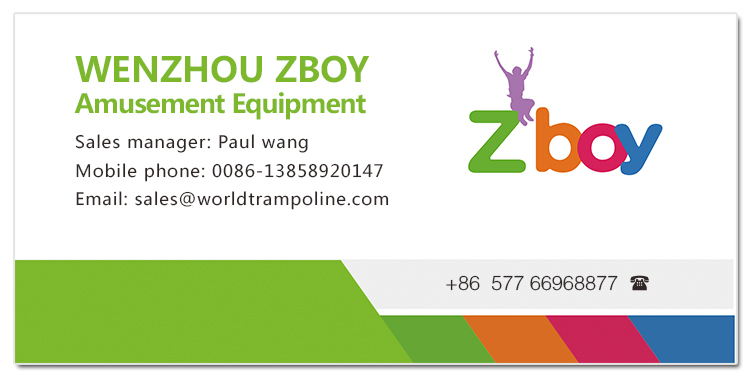 Should you are looking for it, please be free to buy or wholesale our discount and cheap products. 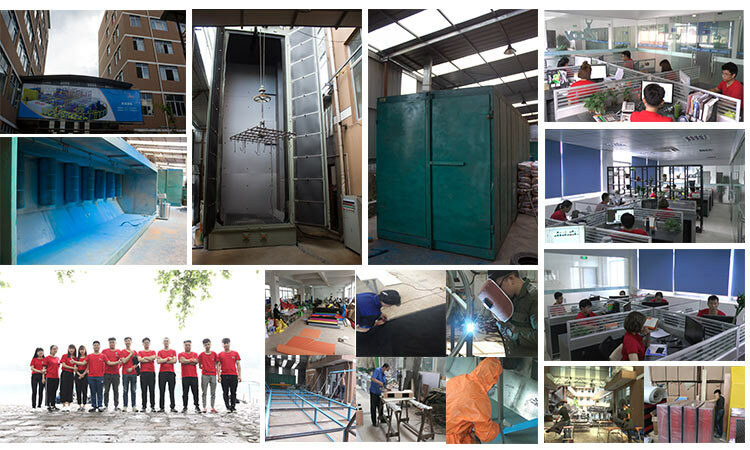 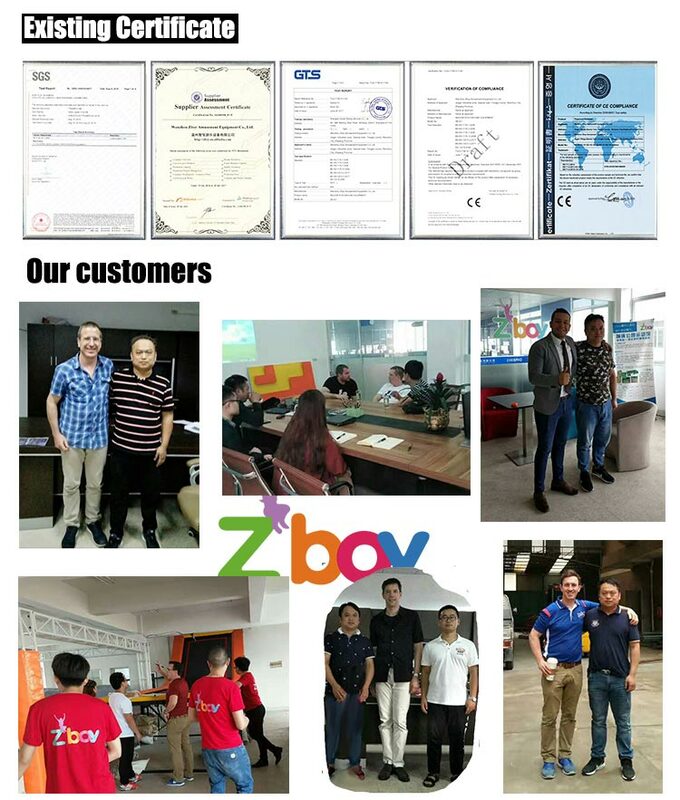 Our company, one of the professional manufacturers and suppliers in this field, can offer you customized service at low price.